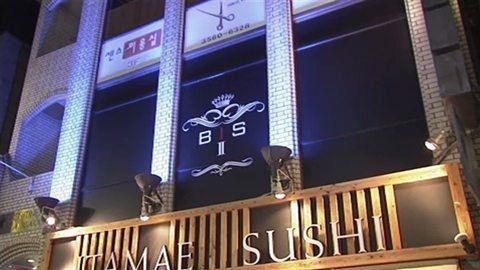 TOKYO (TR) – Tokyo Metropolitan Police on Monday announced the bust of a Korean hostess club in Akasaka for immigration violations, reports TBS News (May 11). According to the indictment filed with prosecutors, club Bis II in January and February employed two hostesses who had entered Japan on short-term visas that did not permit such employment. The 52-year-old director of the club, who was charged with violating the Immigration Control and Refugee Recognition Act, has admitted to the allegations. “I did it in order to ensure that I had beautiful women on staff,” the director is quoted. Since September of last year, Bis II earned 300 million yen in revenue.